Three decades ago, a lab in Evanston, Illinois began research on a new pill. That pill became known as Lyrica and that lab was on the campus of Northwestern University. Today, Lyrica is Pfizer's best-selling drug, producing $4.8 billion in revenue in 2015. Lyrica, like many medications, comes with a slew of side effects, but the most notable is that it has left Northwestern with the eighth-largest college endowment in the United States. The road to discovering and creating Lyrica began in the late 1980s. Chemistry professor Richard Silverman designed the molecule pregabalin. A visiting fellow, Ryszard Andruszkiewicz, synthesized it. For Northwestern, it was a case of being in the right place at the right time. A bit less than a decade before Silverman and Andruszkiewicz began their work on Lyrica, a federal law was passed, which allowed universities to keep the proceeds from inventions, many of which are funded by the government. First of all, it is pretty rare for a drug discovery to become such a huge seller. Northwestern's president at the time, Henry Bienen, did something even more rare with the university's share of Lyrica sales. In 2007, Northwestern sold the rights to roughly half of its Lyrica royalties for $700 million. When schools cash in big pharmaceutical royalties, they usually use the money for one-time expenses such as new campus buildings. That's not what Bienen did. Instead, he invested every last penny of that $700 million into the university's endowment. With growth compounded over nearly a decade, Lyrica is directly responsible for roughly 18% of Northwestern's hefty $10 billion endowment. Bienen recognized that spending all the money right away presented a very real possibility that the school would be rife with expensive new projects and might also find itself unable to afford its top-notch faculty in later years. Bienen realized that growing the endowment was the best thing that he and Lyrica could do for Northwestern. Additionally, taking half of the money upfront and investing it removed risk for the university. The chance of a competing drug hitting the market and cutting into sales or of an unforeseen side effect coming up would drastically reduce Northwestern's stake in the royalties. Initially, Northwestern received a 6% royalty on net sales. They shared a quarter of that with Silverman and Andruszkiewicz. Lyrica won approval from the Food and Drug Administration in 2004. Lyrica is a non-opioid drug that addresses pain that is resistant to treatment. It has also allowed some people who have seizures to be able to drive a car again. The investment of the Lyrica money has allowed the university to give more funding to financial aid, health insurance for graduate students, funding for unpaid internship programs, and grants for low-income undergrads. Universities with large endowments have been being closely monitored by Congress. Of concern is the tax-exempt status of the funds in endowments and how much of that money is allocated to reducing the cost of tuition and therefore financial strain on the students. 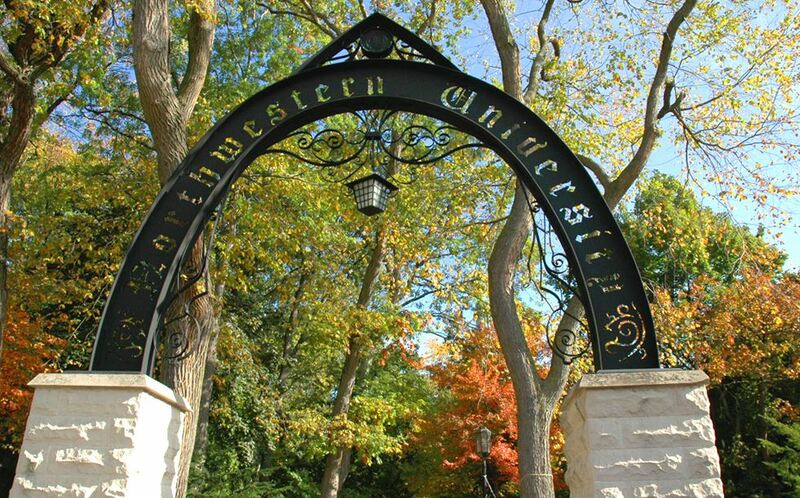 Tuition, room and board, and other expenses for a year at Northwestern currently run $70,000 a year.